They say never to judge a book by its cover, but most of us do exactly that. I’m a sucker for a gorgeous dress or a handsome hero. Even if I don’t like the author’s writing style, I might buy the book just for the pretty cover. I also love book covers that say something about what the book is about. A lot of romance book covers show an embracing couple or a bare chested man, but that doesn’t tell the reader much about the book. That’s one reason I like the cover for my new release, Earls Just Want to Have Fun. On the cover, the woman is picking the hero’s pocket. Love it! In the book, Marlowe is a thief and Dane is an earl whose heart she steals. What a perfect cover! 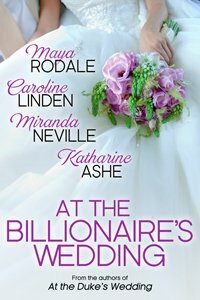 Being that I write historical romance, I’m fortunately to have covers featuring ladies with gorgeous gowns. In fact, I’d argue that historical romance covers are the most beautiful. 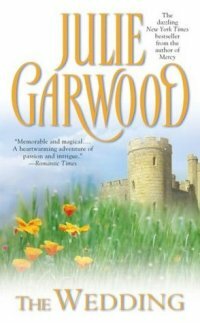 Here’s my list of the Top 5 Prettiest Historical Romance Covers. I know there are other versions of this cover, but this one is my favorite. I love the flowers, the field, and the romance of the castle. I just want to step inside. 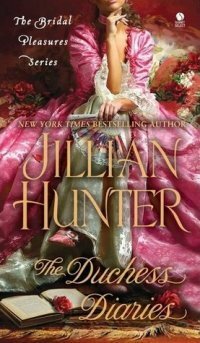 Confession: I’d never read Jillian Hunter before this book came out. I bought her book solely because I was in love with the gown on the cover. Guess what? She’s fabulous, so I guess you can judge a book by its cover sometimes! Okay, this isn’t an historical, but the authors all write historicals! And it’s a gorgeous cover. The dress! The flowers! I think I love this cover because the flowers remind me of my wedding flowers. The colors on this one are just fabulous, not to mention the gown. I love vibrant colors on covers—red like Earls Just Want to Have Fun or blue like Chase’s cover. This is my favorite. The stars practically twinkle and the gown is lovely. I chose the image of the front and back because I love how the dress spills over. Like Chase’s book, the color is vibrant and eye-catching. 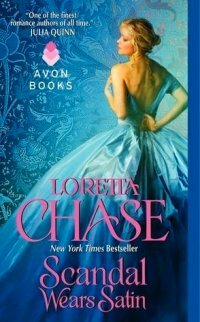 What are some of your favorite romance book covers? This contest is sponsored by a third party. We are just posting their contest on Night Owl Reviews so our users know of the contest. Prizes are given away by the sponsors and not Night Owl Reviews. The sponsor is solely responsible for the contest prize and running the contest.